Nothing has more "global" access in the digital video security camera industry than an Internet security camera system. The outreach available for use and/or monitoring has been extended even further with the increased technology in cell phones, namely 3G and 4G broadband Internet access. In the following article we'll take a look at some Internet security camera systems and how they work. Nothing has more “global” access in the digital video security camera industry than an Internet security camera system. The outreach available for use and/or monitoring has been extended even further with the increased technology in cell phones, namely 3G and 4G broadband Internet access. 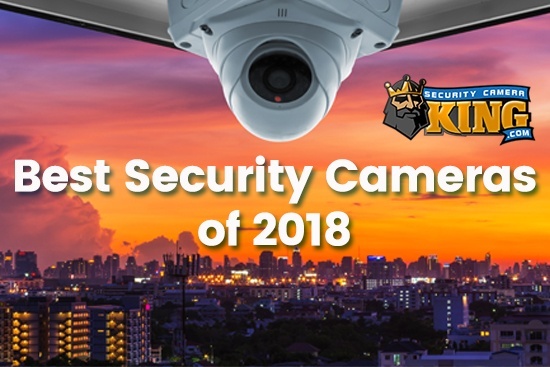 In the following article we’ll take a look at some Internet security camera systems and how they work. First, let’s make sure we understand how a “non-Internet” security camera system works. 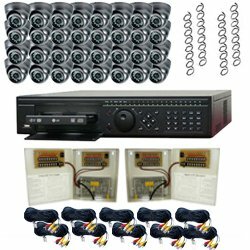 In this type of system, digital video security and surveillance cameras capture video footage and send the video data to the Digital Video Recorder or DVR. The DVR stores the video on a hard disk drive (HDD) just like the HDD found in a personal computer. In addition the DVR may also display the video in real-time (live) on one to many monitors for surveillance purposes. The digital video camera is responsible for capturing a light image and transforming it into an electronic image. It does this by using a lens to focus what can be a large field of vision onto a small electronic sensor which usually ranges in size from 1/4 inch to 1/2 inch square. 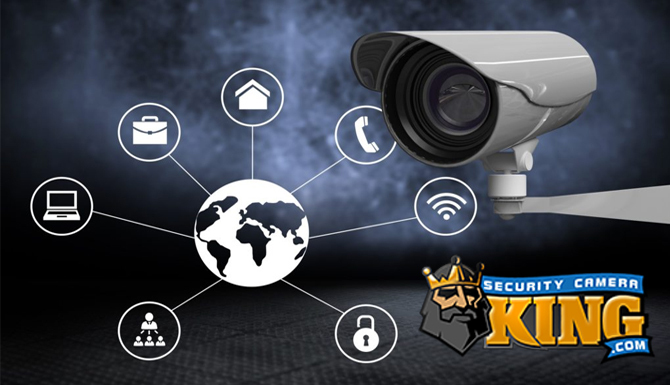 An Internet security camera system is very similar to this type of system, however once the data becomes digital, it opens up a whole new world of possibilities, especially including the use of the Internet. 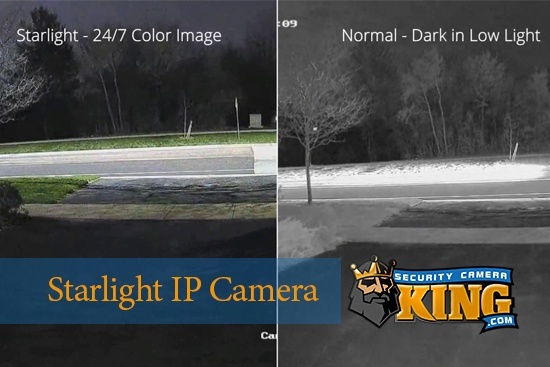 There are basically two types of Internet security camera systems. One system consists of cameras that are Internet compatible also called Internet Protocol ready or IP ready. The other system consists of a DVR that has its own Web server technology and is called IP ready as well. IP ready cameras contain their own web server technology so that they maybe connected to the Internet. Instead of sending their digital data directly to a DVR, they send their data via the Internet to anywhere there is a client that wants to access the information. Generally these cameras use two CODECs at once. Many of the cameras pass the information on to the DVR using the MJPEG CODEC while streaming the information via the Internet for live viewing using the latest CODEC H.264.